Nutrition and eating well are a part of a healthy lifestyle. What you put into your body matters and it is important that you are meeting your caloric and nutrient needs each day. Building a healthy eating routine means incorporating a variety of foods and beverages into your daily eating habits. Check out the food groups below. 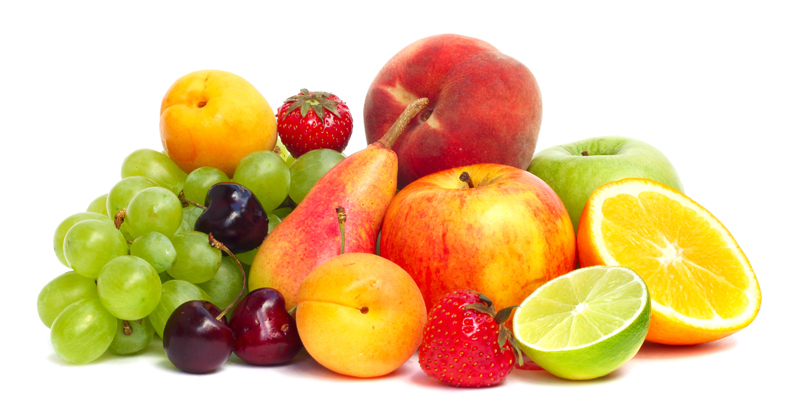 Did you know that the US Department of Agriculture recommends filling half of your plate with fruits and vegetables? Can be eaten fresh, frozen, dried, or canned in 100% juice and make a great option to have as a snack or for something sweet. Vitamin C, found in fruit is important for growth and repair of all body tissues, helps heal cuts and wounds, and keeps teeth and gums healthy. Can be eaten fresh, frozen or canned and work well as a side dish or snack. Are naturally low in fat and calories and have no cholesterol. Did you know that there are two classes of grains? 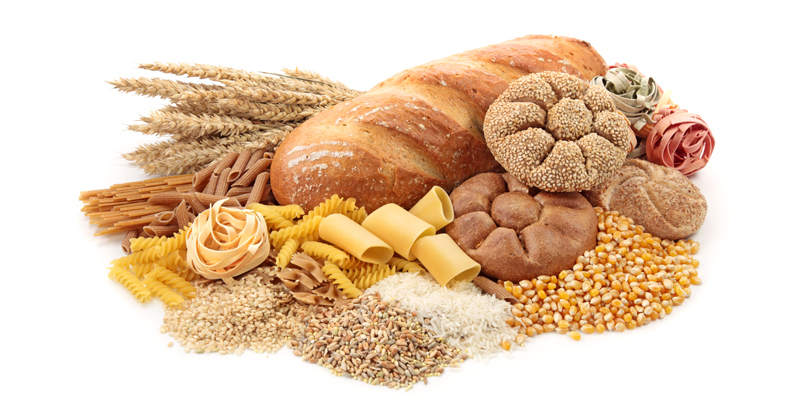 Whole grains use the entire wheat kernel, while refined grains remove valuable nutrients, such as fiber and iron and B vitamins. At least half of the grains you eat should be whole grains. Grains are important sources of many nutrients, including dietary fiber, several B vitamins, and minerals. Did you know that the US Department of Agriculture considers calcium-fortified soymilk to be part of the dairy group? 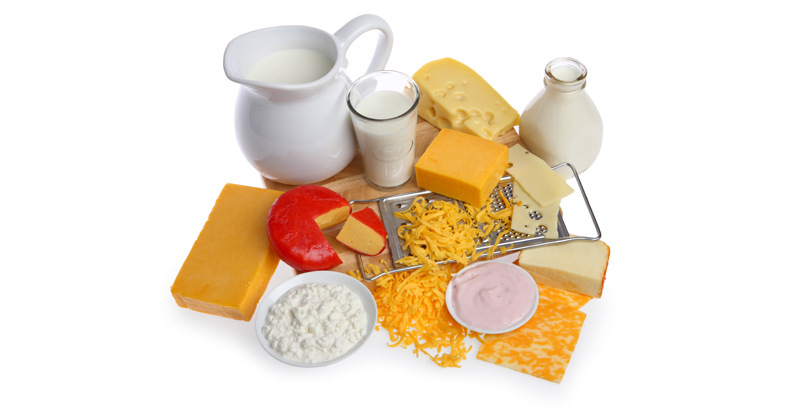 Calcium found in dairy builds bones and teeth and potassium found in dairy can maintain healthy blood pressure. Lactose-intolerance is a sensitivity to a natural sugar found in dairy products, but there are many lactose-free dairy products available. Did you know that the US Department of Agriculture suggests switching up your routine to include multiple forms of protein in your diet? These sources can include nuts and seeds, beans and eggs in addition to lean meats, poultry and seafood. 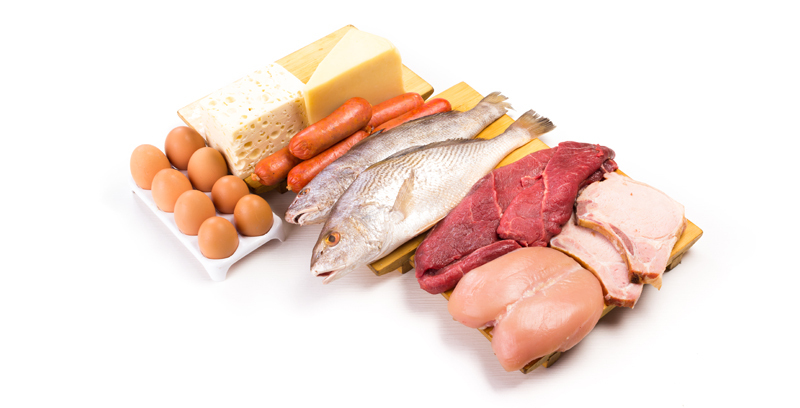 Protein function as a building block for bones, muscles, cartilage, skin, and blood. Diets that are high in saturated fats raise “bad” cholesterol levels in the blood, which is why it’s important to choose lean meats. Everything that you put into your body is important. Each meal is a part of your healthy lifestyle. Now that you know what to eat, here are some tips on how to do it! Typically the more vibrant the color of the fruit and vegetable, the more nutrients they contain, so try deep red peppers or berries, bright oranges or sweet potatoes, or dark green broccoli, pears or kiwi. Fruit makes a sweet and healthy dessert! It can be enjoyed fresh, frozen, dried or canned- but watch for added sugary syrups or things that taste like fruit, but don’t contain the real thing. You can sneak veggies into other dishes, like adding them to sandwiches. You can also try them in different ways, like raw, steamed or roasted. Just remember to watch out for heavy and creamy sauces that could add fat. Try different forms of protein, including seeds and nuts, eggs, beans and even peas. When eating protein, be sure to keep it lean. Trade in your regular dairy products for low-fat or fat-free milk or cheese, or try soy alternatives. Certain beverages can be high in sugars and even fats (think heavy and creamy drinks- like milkshakes and iced coffee). Try drinking water- a good guideline is to drink when you are thirsty. Creamy or buttery sauces, gravies or salad dressings can be filled with sodium and saturated fats, try to choose oil-based products when you can, or have sauces on the side so you can control the amount you use. Don’t limit your taste buds. There are tons of healthy foods out there that you may not have tried yet. Pick unfamiliar things and add new and healthy foods to your diet! So you might have the whole eating thing down when you’re at home, but how do you handle eating at a cafeteria or dining hall, during a holiday, at a special celebration, or when you order take out? Check out the list of tips below to make healthy choices when you are in these situations! Whether it’s a school cafeteria, dining hall or a fancy restaurant- you can usually see what the options will be by checking out the menu. Look it up in advance so you can plan out a healthier meal. Definitely, and there is no need to deprive yourself! Enjoying what you eat is important. If you are out at a restaurant or an all-you-can-eat buffet, just try smaller portions and take some home for later. A salad is always healthy right? A salad may seem like a healthy option, but some of the add-ons can increase the calorie count quickly. 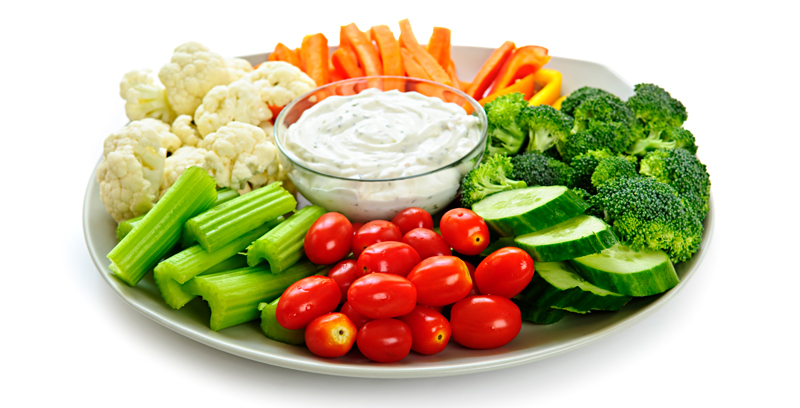 Go light on high calorie items that can add up, like creamy dressings, fried noodles, croutons and cheese. If you’re out and indulging, think about what you are drinking. You may be able to save some calories by sticking with water or unsweetened teas. Remember to consider what is in the dish, creamy sauces can add sodium and fats, and the way a food is cooked (liked deep-frying, for example) can add lots of unhealthy fats. Remember that you can usually order menu items to taste, or if you are at a party, go light on sauces or dressings. If it’s take out, order sauces on the side or ask for veggies to be steamed! Often when you are out for a special occasion, at dinner or celebrating a birthday, dessert is definitely on the menu. Don’t deprive yourself but make a healthy choice or try sharing with someone! Ate a little too much or overindulged? Don’t be hard on yourself. Healthy eating is a lifestyle and tomorrow is a new day for you to make healthier choices. One meal won’t change that.